Pigeon Forge, Gatlinburg, and Sevierville are home to some of the finest public recreation facilities in the state. 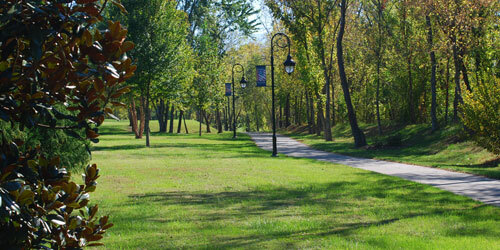 Visit the PigeonForge.com parks and recreation page for picnic area locations, fishing, boating or camping locations, or just to find a playground for children. The Pigeon Forge Public Library is located in the heart of Pigeon Forge next to the Community Center. It offers internet access to locals and visitors alike and no library card is needed. You can purchase a library card for $25 which covers membership & borrowing privileges for one year. The Anna Porter Public Library in Gatlinburg is just off the main parkway on Cherokee Orchard Road. The main branch of the Sevier County Public Library, The King Family Library, is on Forks of the River Parkway in Sevierville. 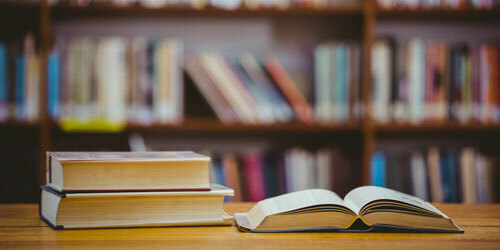 Seymour & Kodak are also home to branches of the Sevier County library. 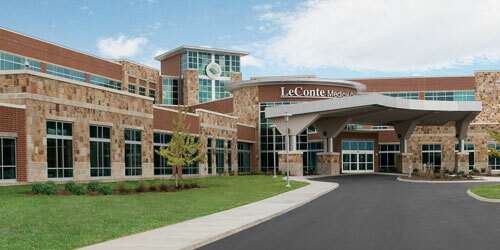 The nearest hospital is LeConte Medical Center located at 742 Middle Creek Road in Sevierville. You can find a list of local veterinarians here. Q: Is there a place in Pigeon Forge I can rent an electric wheelchair or scooter so I can enjoy the outlet malls? Pigeon Forge Care and Rehabilitation is a provider of skilled nursing and respite services. This is an option if you are coming into town for vacation and a loved one may need care while you are here on vacation. Call (865) 428-5454. The Pigeon Forge area offers many opportunities for worship. 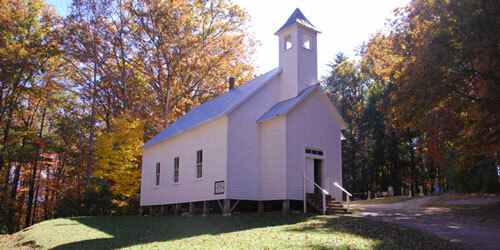 Pigeon Forge, Gatlinburg, and Sevierville are host to a wide array of religious organizations. A nondenominational Christian worship service is held at the Smith Family Theater in Sevierville. The theater doors open at 8 a.m., introductory music begins at 8:15. The service is held from 8:30 to 9:15 am Sunday morning.